Do you have fullness of the neck or under your chin? Maybe liposuction is the answer. Neck fat is removed through a tiny hidden incision to achieve the beautiful neck contour you’ve always wanted. 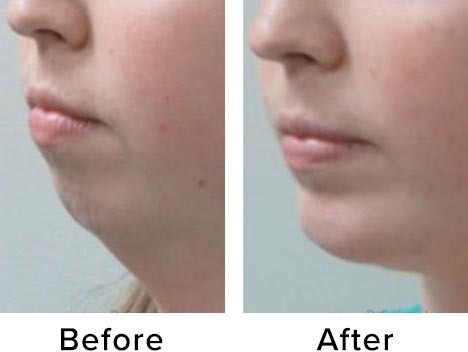 Sometimes, neck fat can be treated with just a series of small injections using a medication called Kybella®. Ask which option is right for you! Procedure time:* about one hour. Dr. Spiegel is one of the world’s busiest surgeons in this highly specialized procedure. 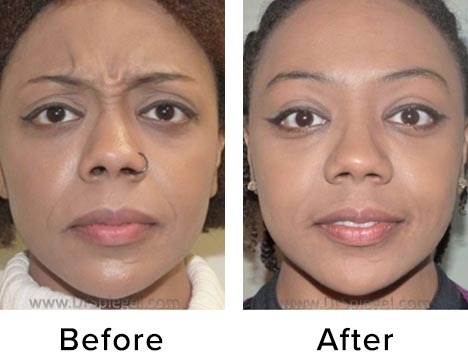 If your jaw or chin is too large, too wide, too long, asymmetric, or otherwise different from how you wish, speak with us. 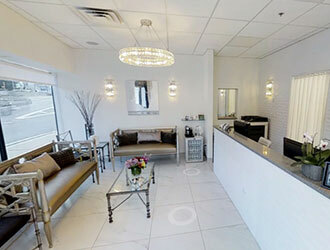 Patients from around the world travel here to get a smoother, softer, natural, contoured look. The results are amazing! Downtime:* 3 weeks of swelling. Get that smooth neck you used to have or have always wanted! A neck lift tightens and removes loose skin, muscle, and fat along the jawline and neck. It’s the perfect remedy for the “turkey waddle” and signs of aging. Procedure time:* 1 ½ – 2 hours. Reduce a large Adam’s apple with this short procedure. The incision is small and heals amazingly well- often without stitches. 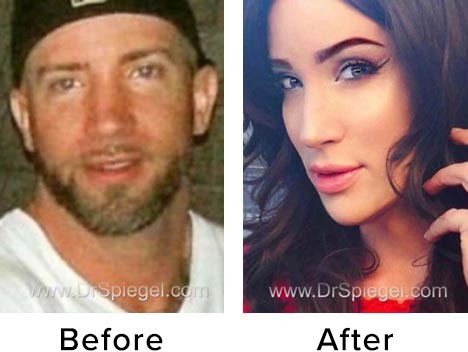 Dr. Spiegel is considered one of the world’s masters at this procedure. Downtime:* just a few days! Looking for the right voice to match your appearance? Dr. Spiegel can raise or lower the pitch of your voice by adjusting the shape and tension of the vocal cords. Vocal rest and training after surgery are recommended. Downtime:* a few days, voice rest for 2-3 weeks. Botox Cosmetic™, Dysport™ and Xeomin™ are among the world’s most popular cosmetic treatments, and for good reason, they work! Relax the “dynamic” wrinkles of your face caused by muscle movements around the eyes, eyebrows, chin, and forehead. Look and feel more attractive, confident, capable, and friendly for months at a time. These medications can also be used to treat TMJ, gummy smile, migraine headaches, a wide square jaw, some neck wrinkles, underarm or hand sweating, and more! Did you know that Dr. Spiegel did some of the primary research that has taught physicians worldwide how to safely and effectively use BOTOX®? 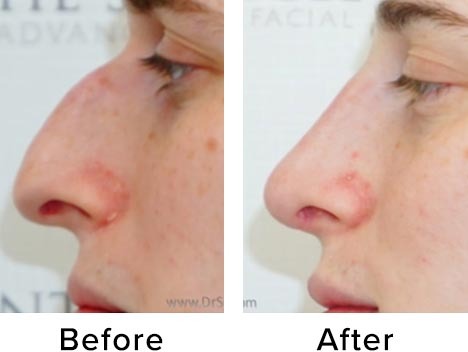 How would you like to get rid of the fullness under the chin and neck without surgery or exercise? Kybella™ does just that! This medication is injected into the problem areas and over the next few weeks the fat simply dissolves. It’s like magic! Multiple treatments may be needed for best results.